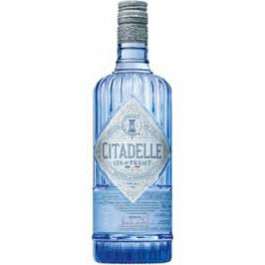 Citadelle French Gin is a full bodied but floral gin made in South West France using a copper pot still & 19 botanicals. Citadelle Gin exudes delicate aromas of fresh flowers highlighted by more assertive citric scents. Once served, it emanates more intense, herbaceous notes of juniper and anise; then, the spicy cinnamon side softens the nose, bringing a very gourmand dimension to the gin. On the palate, the juniper cedes to a long, voluptuous, spicy fragrance. 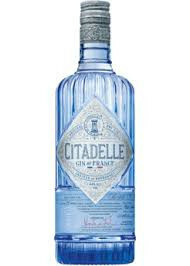 Citadelle gin is now the World's only Charentais copper pot distilled gin made by heating the stills with naked flames. If life gives you lemons, make Citadelle gin & tonic.